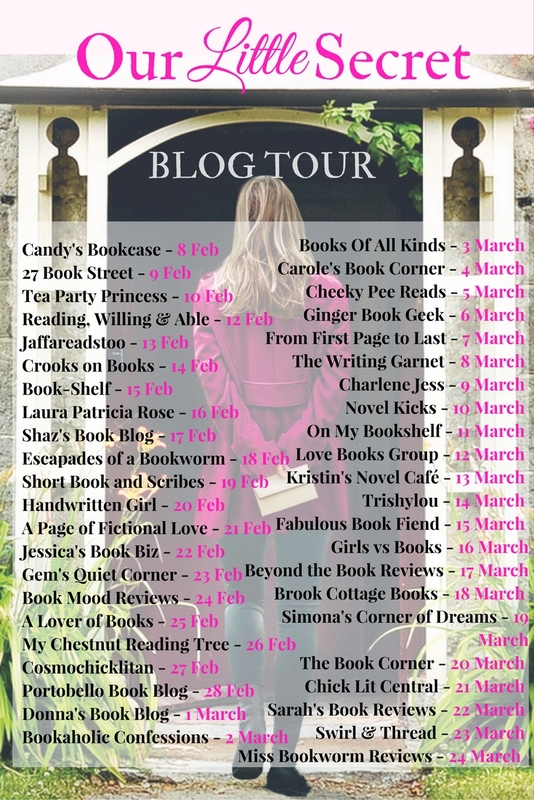 I am so excited to be part of this mammoth book tour to celebrate the release of Our Little Secret by Claudia Carroll. I got the audiobook version of Claudia's new novel and you can read my review here. Don't forget to stop by the other blogs on the tour for more exclusive content! And to order your copy now, just click here! Thank you so much to Claudia for stopping by the blog today. 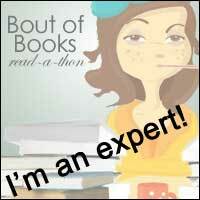 We are such big fans here at Fabulous Book Fiend and we so appreciate you answering all of our burning questions! For me, writing wasn’t really something I got into, it was more or less a case that this was a passion I had, and that I’d been scribbling away at stories since I was a child. Then, of course, shoving them into drawers and thinking, ‘that’s rubbish, no one will ever read this.’ Took me years and a lot of discipline to actually put my very first book out there. I can still remember how terrified I was! I am lucky enough to write full time just now, but that said, I do have another career (acting on stage and in a TV soap) which I dip in and out of. But writing is what fills my day and I really do, hand on heart, think it the best job in the world. Writers, readers, publishers and booksellers are just the loveliest, warmest and most passionate people you could ever ask to me. Personally, I love all genres of writing, and I’ll read absolutely anything, from historical to crime to drama to commercial fiction to broad strokes comedy. Hell, I’ll read the back of a Cornflakes box if needs be! I often think that characters really do take on lives of their own, to the point that you really are living with a cast of other people in your own head. Sometimes, yes, you can see dominant character traits in others and you think, ‘imagine if a character in a book behaved that way, or thought like that.’ But honestly, most characters develop slowly over time, I find. My background in in TV soap opera, so I know of old that stories come and go, but characters are what viewers (and readers!) invest in. What was the inspiration behind Our Little Secret? Do you know the Bette Davis movie, All About Eve? That was a huge touchstone of mine. It’s basically about an older woman who does a good turn for a younger, hungrier one, but ultimately discovers that - as the old saying goes, no good deed goes unpunished. Yes, I’m a plotter and have to have the broad strokes of the story mapped out before I write a line. That said though, things do change and when you work organically, sometimes the whole feel of any book can take a different direction to the one the author originally intended. Which is part of the magic, really! I try not to read them, if possible. I once read a quote that said the bad ones kill you and the good ones don’t help. Although I think the secret is, if you can read either good reviews or bad ones and not care, then you’re laughing! And if you manage to do this, please tell me how…. Oh God, so nervous, I can’t tell you. Every single time. And with Our Little Secret, all the more so as there’s so much of my own blood sweat and tears in it! I’m praying readers will enjoy it and much as I loved writing it. So many other authors are a huge inspiration to me, with a special shout-out to the Irish gals in there, who I’m lucky enough to be pals with. Looking at you, Sinead Moriarty, Liz Nugent, Monica McInernery, Patricia Scanlan and Sheila O’Flanagan. Goddess, all of them! I’ve quite literally just finished the edited draft of my new book, SECRETS OF PRIMROSE SQUARE, to be published this Spring. I love when the first draft of edits are done and I can start thinking about another brand new book…what’s not to love?!! Can I just say, on a personal note, that I’m a huge fan of the Fabulous Book Fiend blog, you do such an amazing job and I just wanted to thank you so much for letting me be a part of it. You really a superstar. With warmest wishes, Claudia Carroll.